Post on behalf of YEP in social media platforms regarding activities and events of the project. 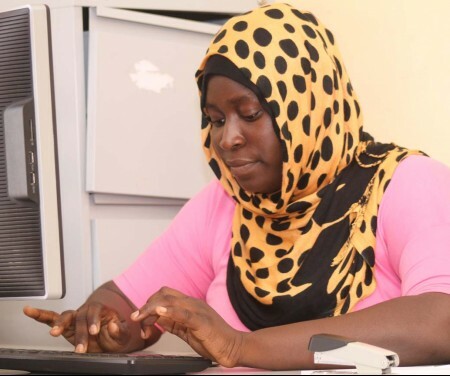 Ensure regular posts and adapt communication for the Gambian youth. The consultant is expected to start his duties in the second half of May for a three-month contract, with possibility of extension. Experience: Experience in journalism, communications management, social media management and/or community mobilization. Language: Fluent in English and Wolof. Knowledge of other Gambian local languages is a plus. Other: A thorough knowledge of the Gambian landscape of youth organisations and institutions is desirable. Portfolio: should include examples of text, photo, video, and graphic design production. Deadline for applications is WEDNESDAY, 2 May 2018.